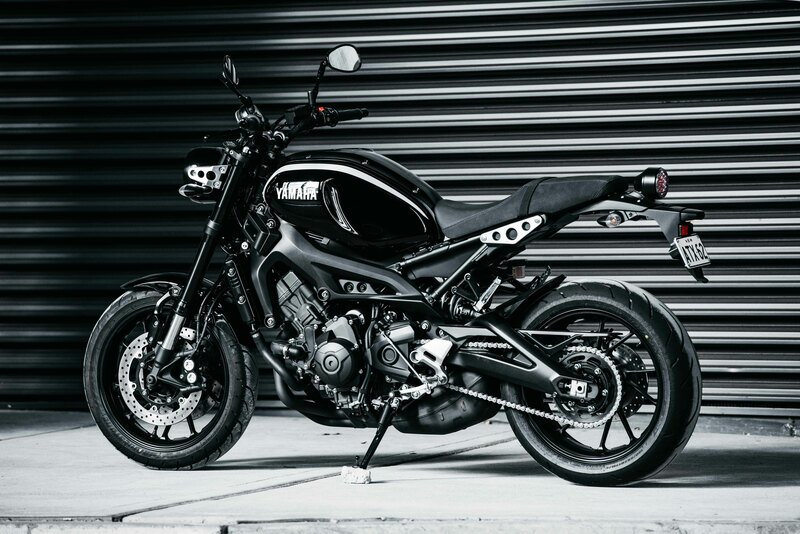 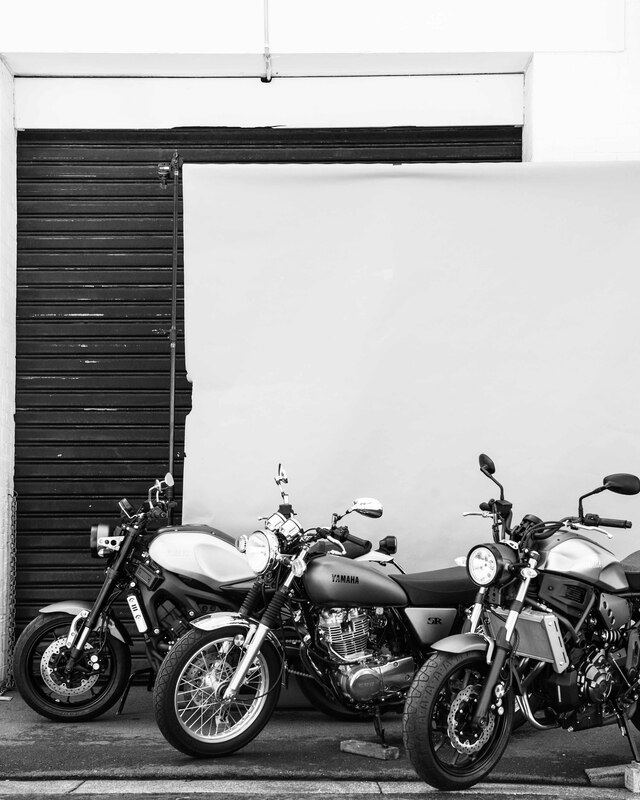 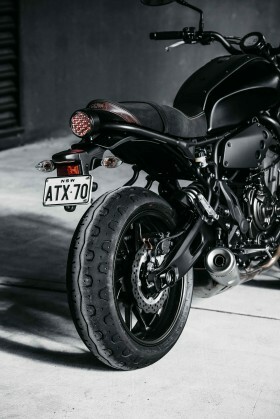 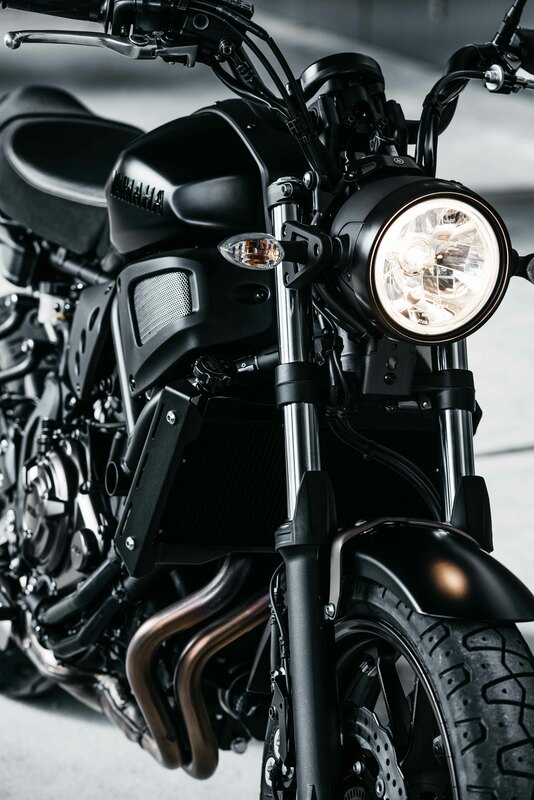 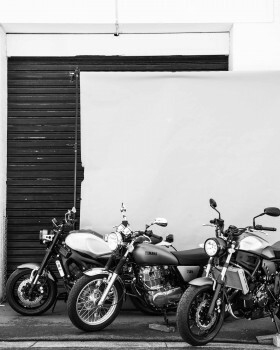 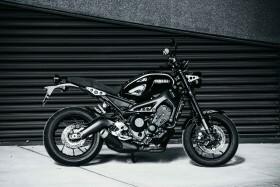 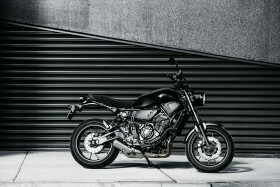 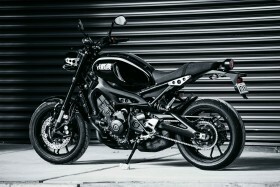 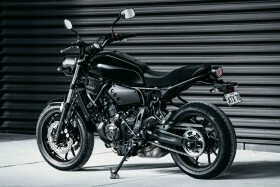 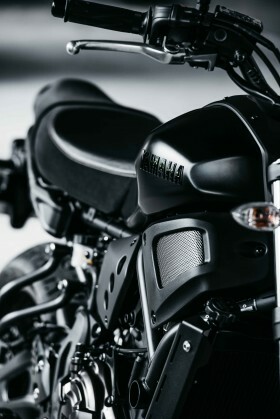 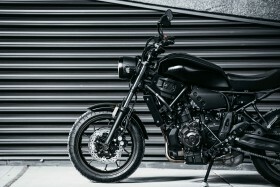 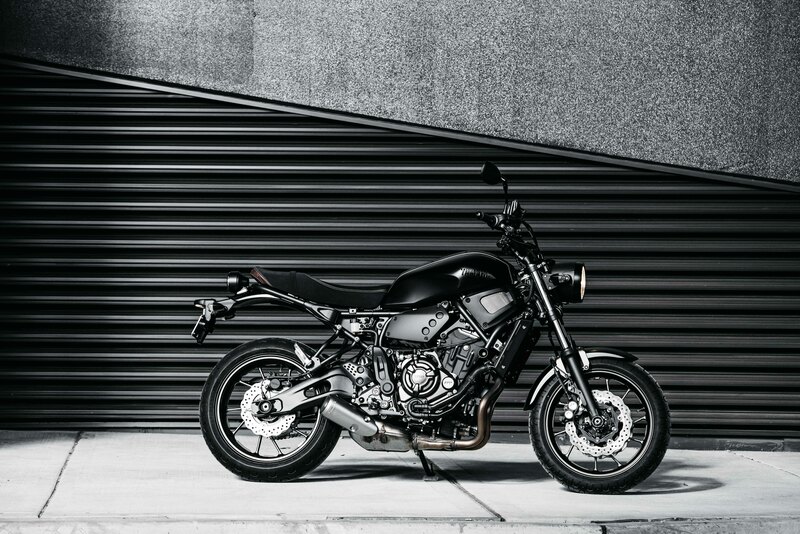 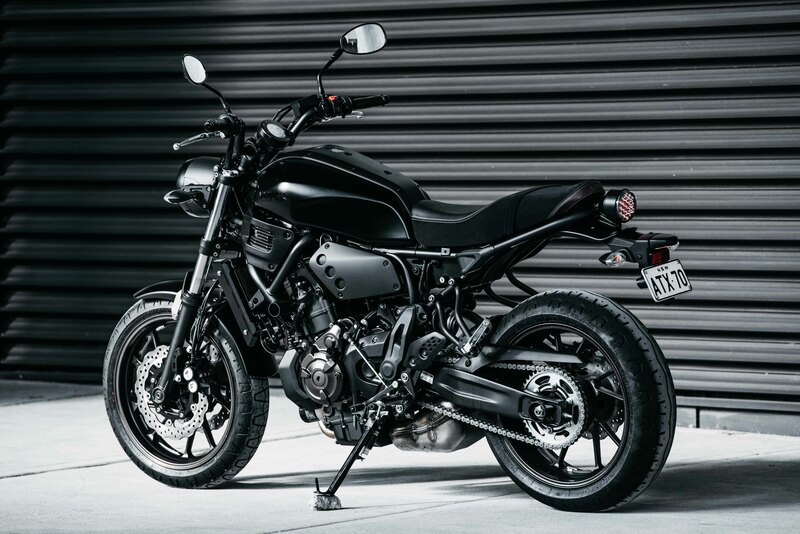 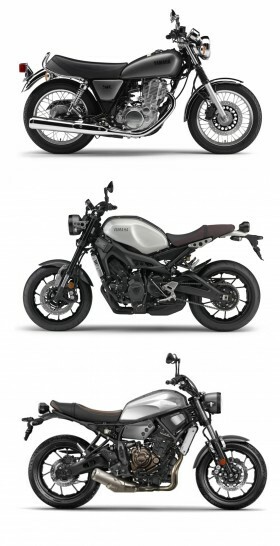 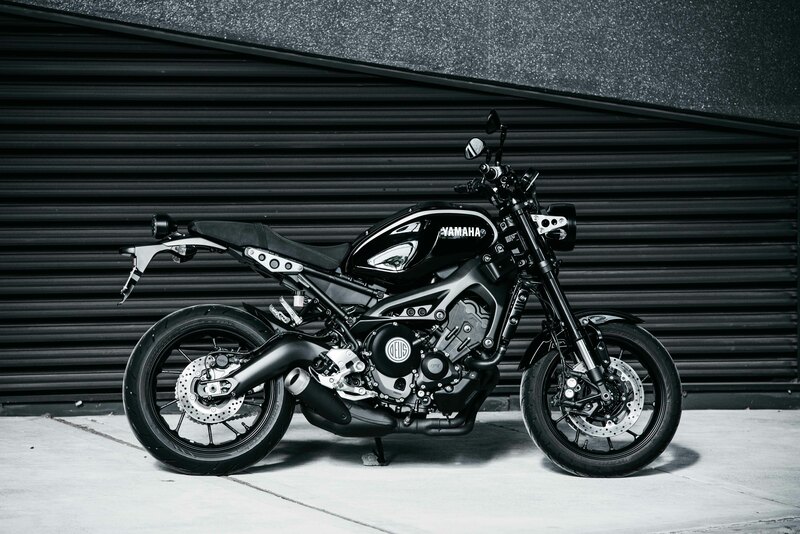 Deus and Yamaha have been shaking hands across the board for a while now and when we saw the new XSR range we thought it would be a perfect addition to the floor space at our Camperdown House of Simple Pleasures. 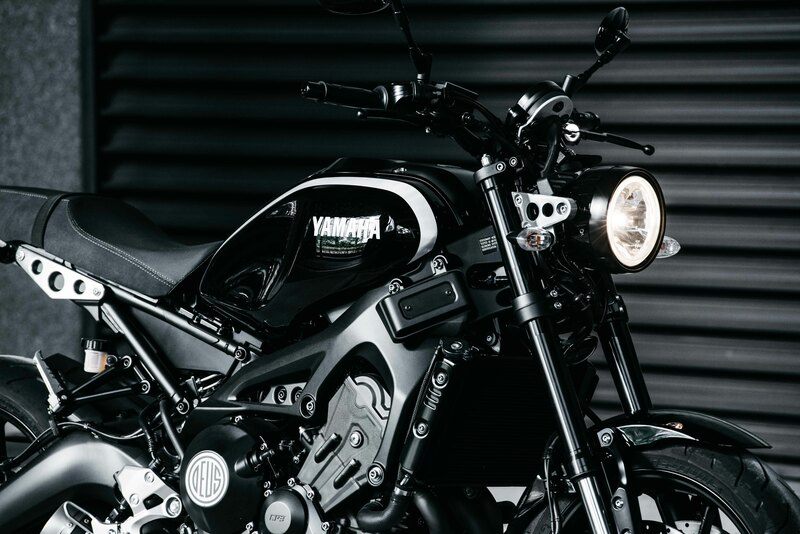 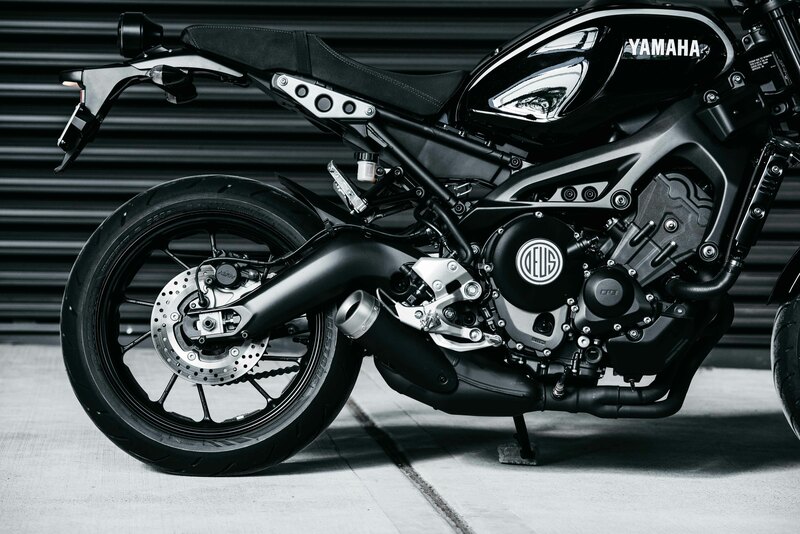 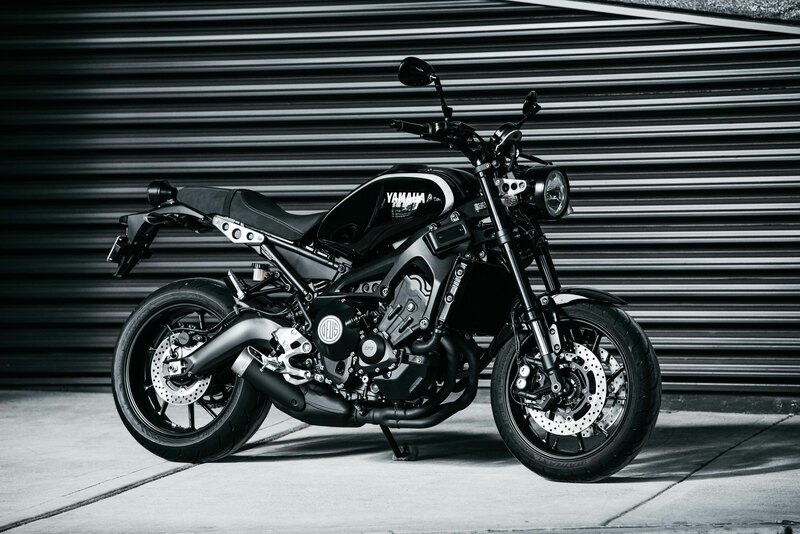 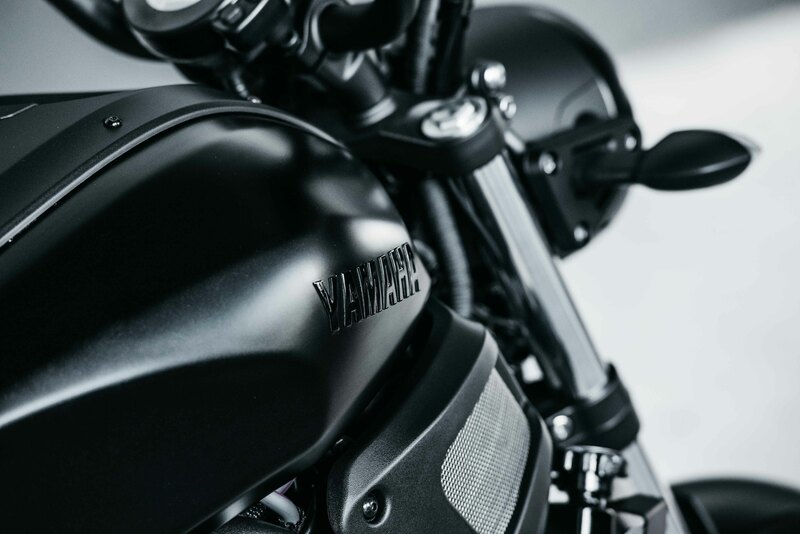 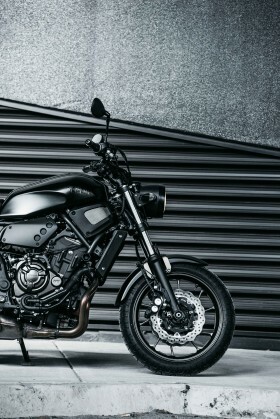 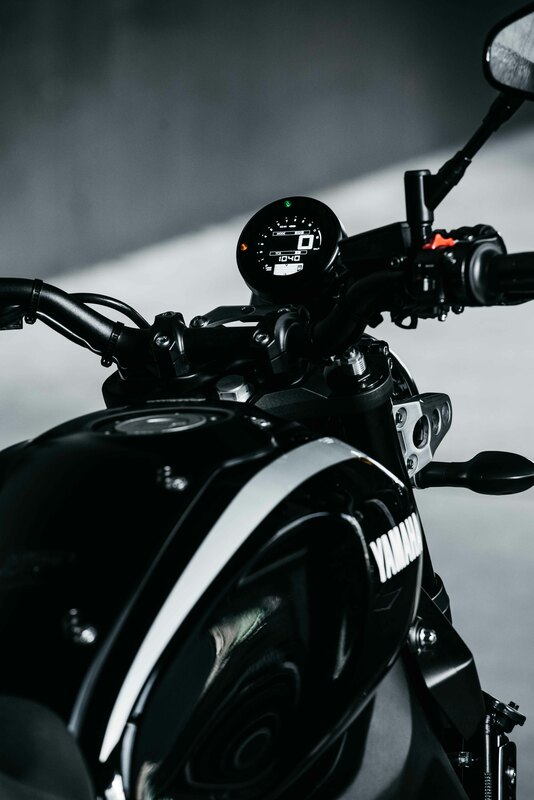 Drawing influence from the classic XS range – the XSR is built on a solid heritage foundation with a plethora of bolt on options available direct from Yamaha. 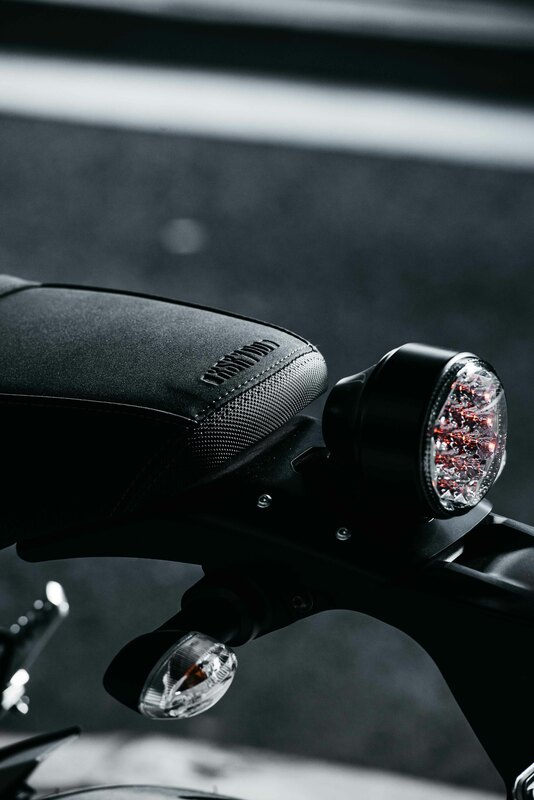 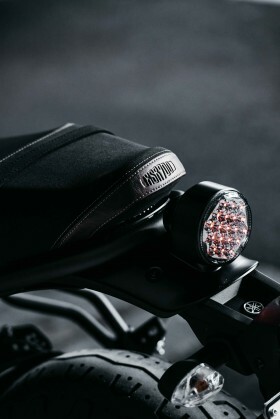 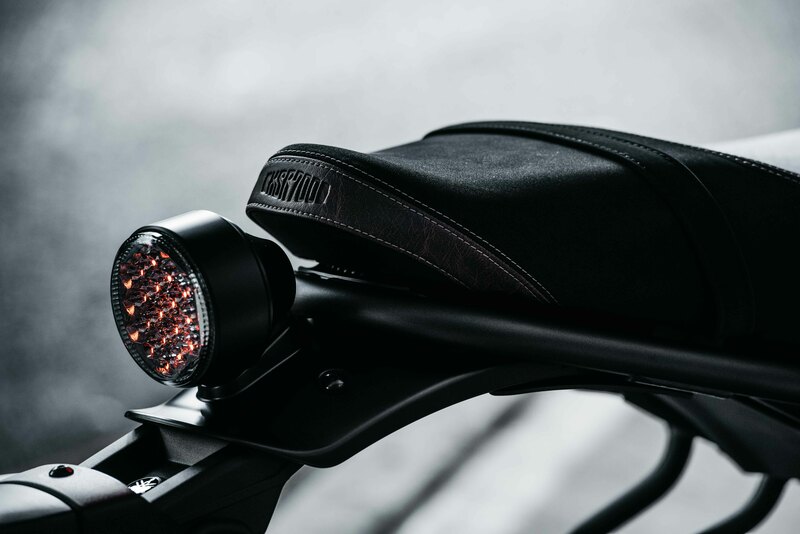 From bar end plugs to full titanium Akropovic Exhaust systems along with a reasonable price, these parts are available for easy customisation. 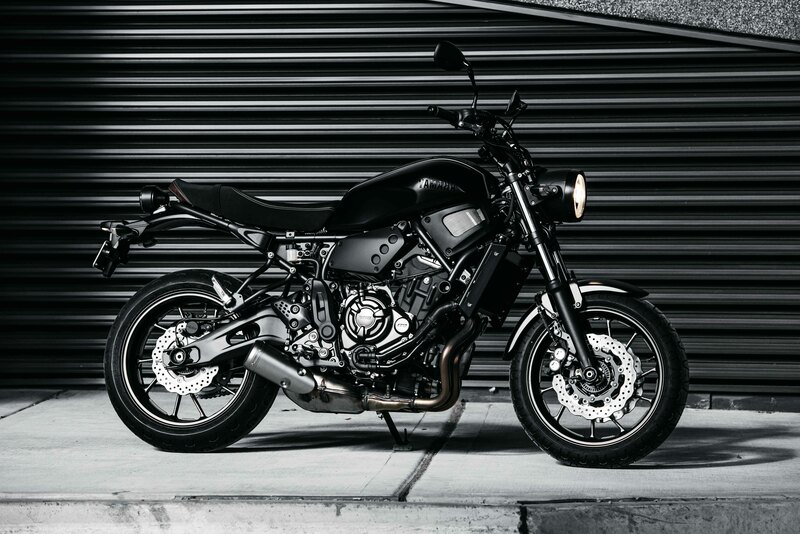 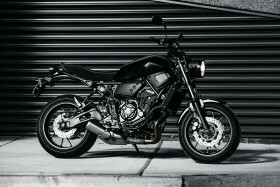 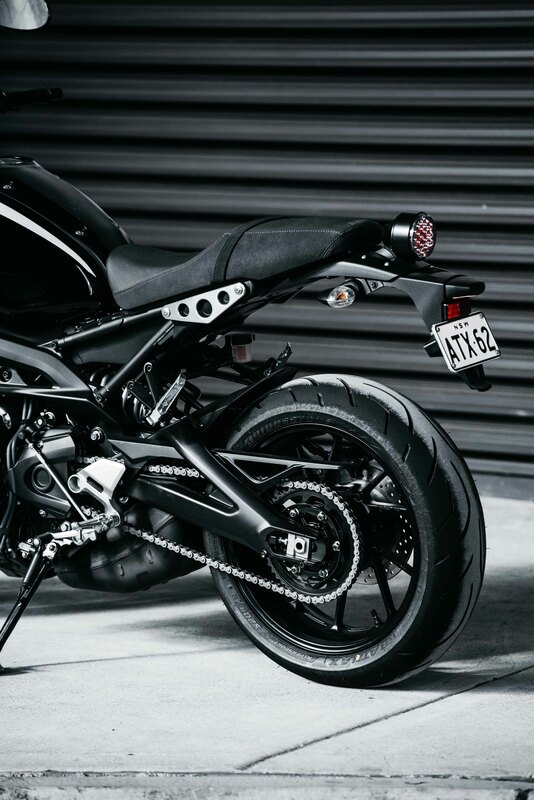 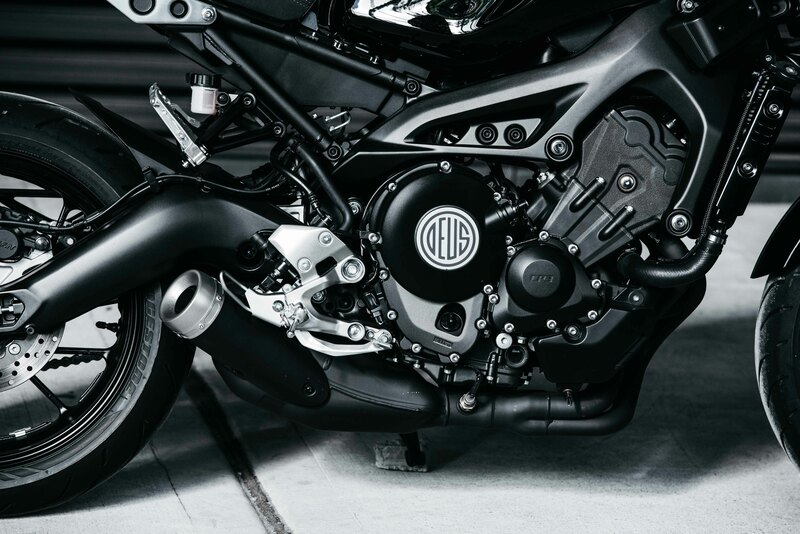 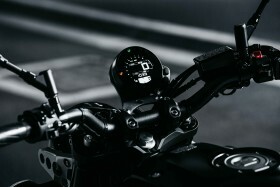 The XSR range is extremely well priced with the XSR700 coming in at $12,299 ride away and the XSR900 at $14,199 ride away – including a leather keyring and Deus T-shirt of your choice. 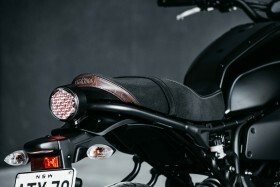 Deus is also offering limited edition side covers to complement the XSR900's sleek styling – exclusive to Deus and is available in any colour. 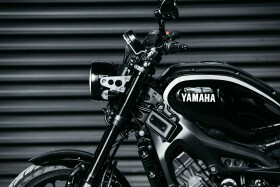 The iconic tried and tested Yamaha SR400 is also always available at the House of Simple Pleasures. With one of the largest range of bolt on parts available of any single cylinder motorcycle this street thumper is ready to be customised by Head Builder Jeremy Tagand. 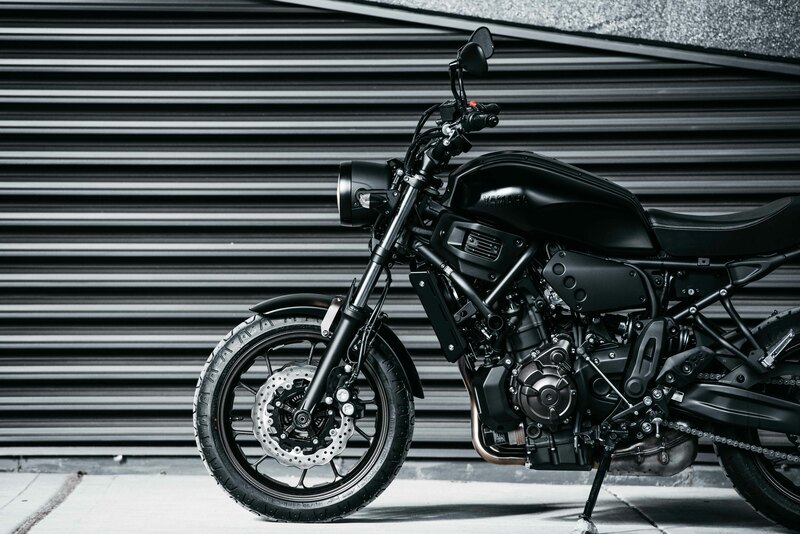 The SR has a historical significance to Deus being one of the first custom motorcycles we released 10 years ago. This all rounder is available for $8,999 ride away or you can enquire below for financing options. 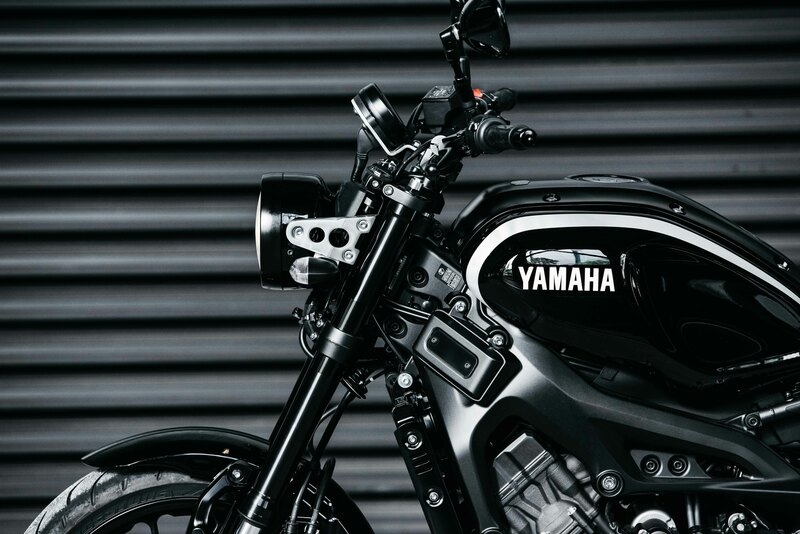 Using Yamaha’s Motor Finance makes the process simple and straight forward. 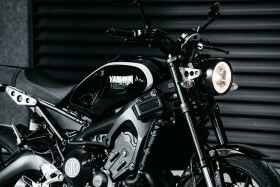 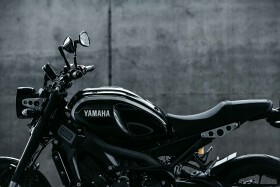 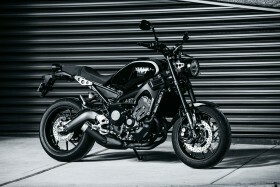 The retro-styled XSR700 also benefits from a tight and lightweight chassis for agility and sharp handling. This 655cc model is unique to Australia with power delivery especially maximised for our LAMs market. 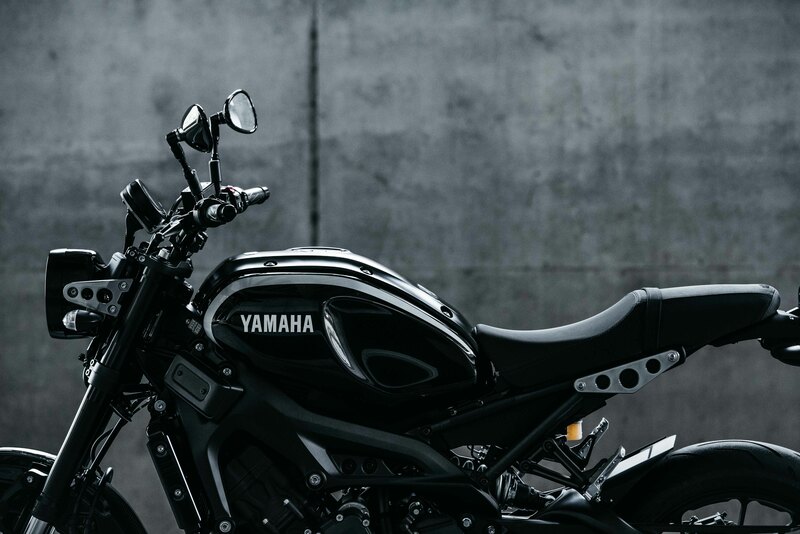 The ‘R’ in the model name is there to highlight the link to Yamaha’s sportbike heritage. 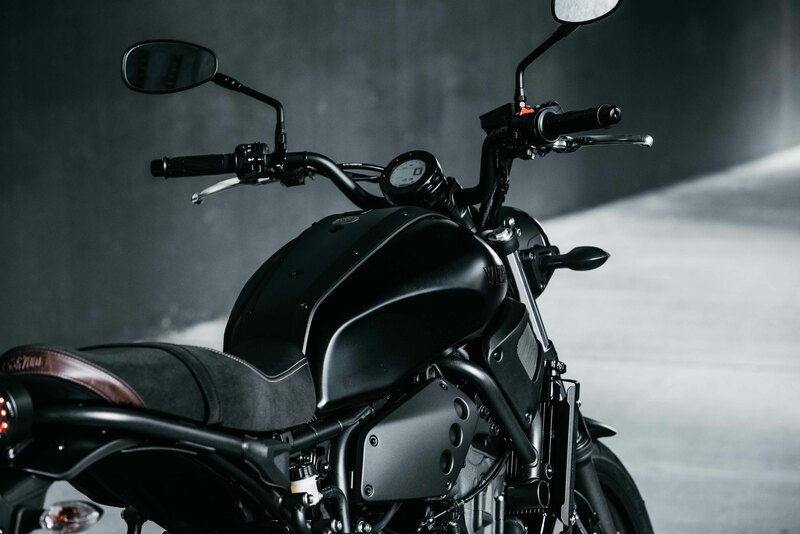 Which means that instant torque and agile handling not only makes urban riding fun but builds anticipation for those Sunday morning blasts.